The P&A Coaching Project is based on the belief that each person is the master of their own life and that they have the potential to grow and make the changes needed in order to achieve success in their professional and personal projects. P&A Coaching Project provides a confidential and non-judgmental environment to invite you undergo an honest reflection and to think outloud. Rather then being interested by the causes that led you to the present situation I prefer to focus on the future. By using models from transactional analysis, neuro-linguistic programming (NLP) and integral theory, I will support you finding and choosing the solutions that better suit you. 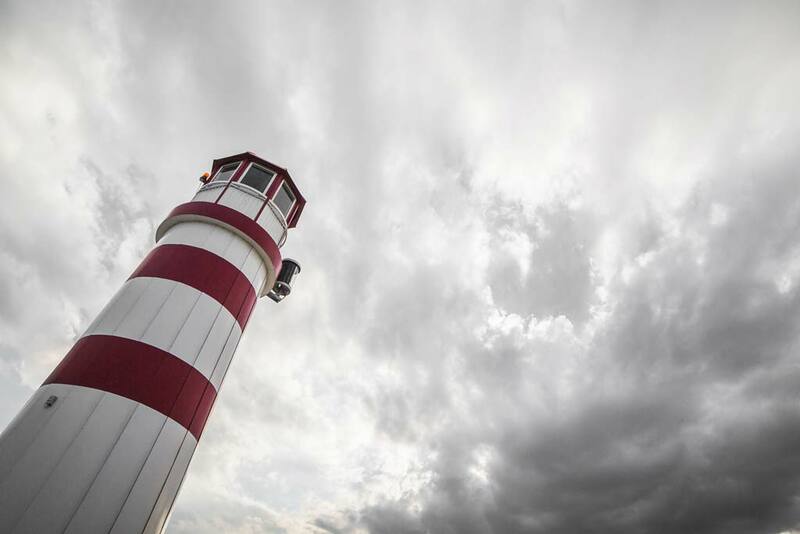 I like to think about P&A Coaching Project as a lighthouse that shed light around you to help you open up to new perspectives. However it will be up to you to choose your path. P&A Coaching Project will stay by your side to support you on the implementation of the desired changes that will lead you to your goals.